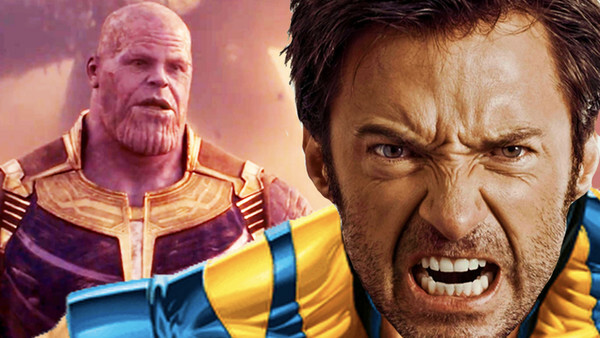 Could Hugh Jackman's Wolverine be heading to the MCU? It's getting impossible to get spend any time online as a film fan at the minute without stumbling on something talking about the future of the MCU. It's the biggest brand in movies right now, after all, and in Endgame, the studio has the most hyped movie of 2019. Hell, it might well be one of the most hyped of all time. With that sort of white-hot heat around it, it's inevitable that there's a lot of speculation on what will happen in the sequel as fans hungrily seek out leaks, rumours and theories to fill the void before it comes out. And in amongst the silly suggestions, there are some truly compelling possibilities that you really need to see. 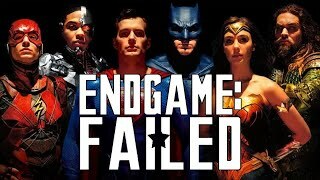 So, what are the big topics of conversation in Endgame circles at the minute? Crucially, both of those comics include Black Knight and the fact that most of the One Shots - which come out just as Avenegrs: Endgame is heading into the cinema - feature important Endgame characters has the rumour-makers excited for his debut. 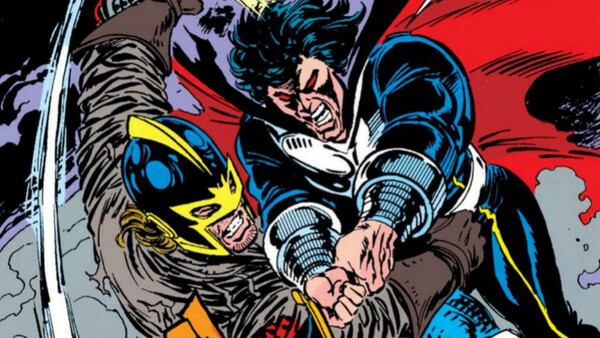 It would be a swerve for anticipated characters, but Black Knight was almost seeded in Doctor Strange, so his appearance wouldn't be entirely unprecedented. There have also been rumours of him appearing in a Captain Britain movie, amid suggestions that Marvel want to use him. So maybe there's something to that rumour?